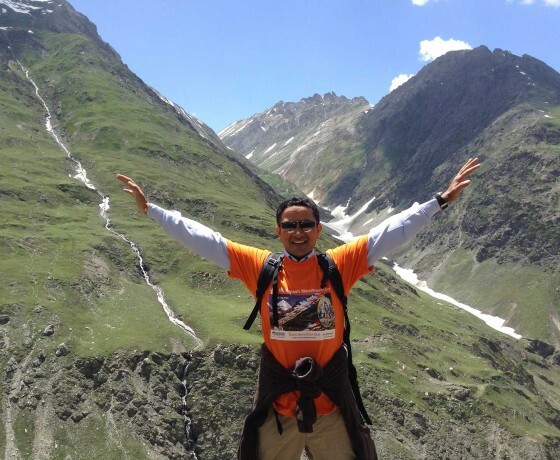 Welcome to India- a country where hospitality is a way of life; to a culture steeped in tradition, a land where history lives in music and dance. You will be received BY our representative at the airport in a traditional manner with garlands and proceed to your hotel. 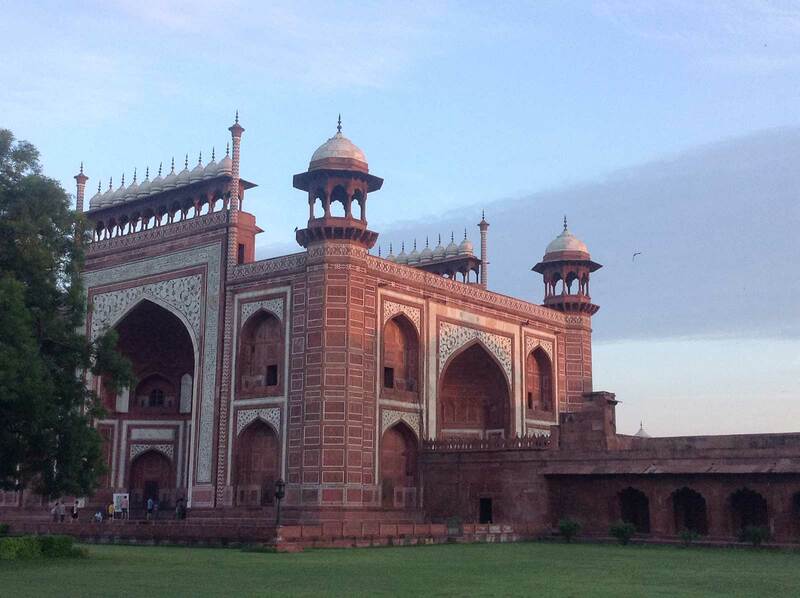 Morning after a relaxed breakfast we will take you to a tour of Delhi. Pulsing with energy and colour, Old Delhi is laced by a maze of narrow lanes, which twist and turn between the tall, leaning buildings. 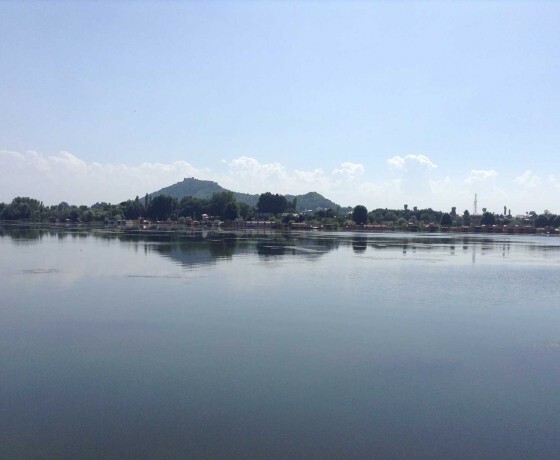 You will witness the hustle and bustle of thronged bazaars where you will experience the full sights, sounds and aromas indicative of the Indian sub continent. 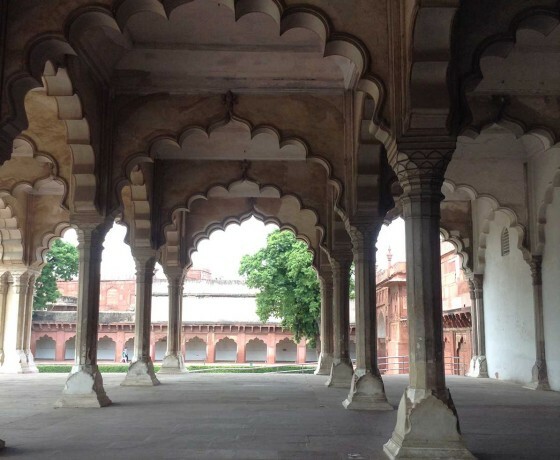 In Old Delhi you will visit the famous Red Fort (closed on Monday) surrounded by shops and bazaars, the Jama Masjid with its tapering minarets and wonderful marble domes and Chandni Chowk. In Old Delhi you will also have an opportunity to experience a rickshaw ride. 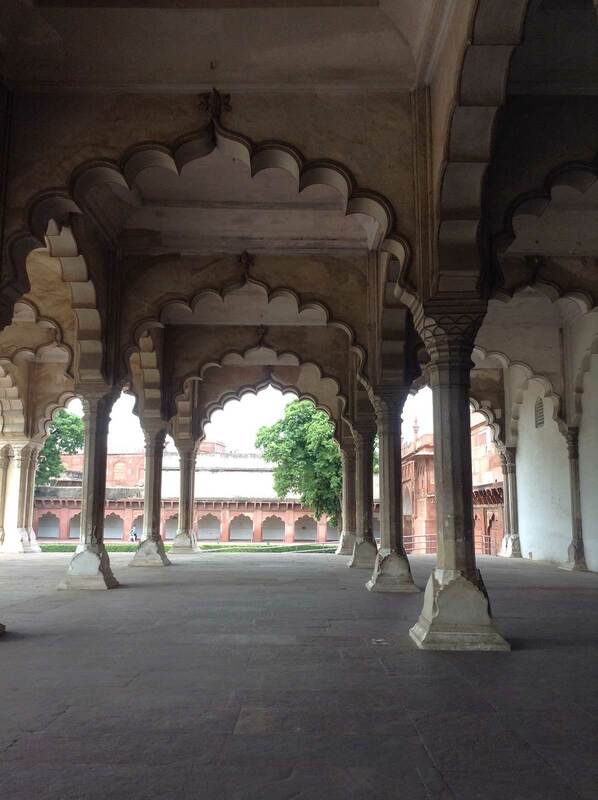 As a complete contrast, New Delhi stands in formal splendor. It is a city of wide boulevards that offers ever changing perspectives of Lutyen’s landscaped city. 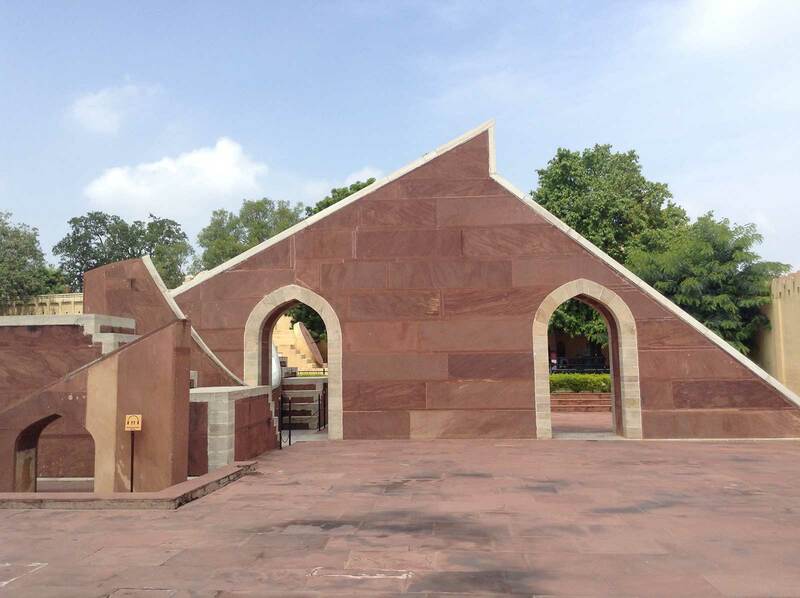 It is also a city known for its formal parks, magnificent Parliament Building, the Rashtrapati Bhawan (the official residence of the President of India in the 330 acres of land and designed by Sir Edwin Lutyens) and India Gate. 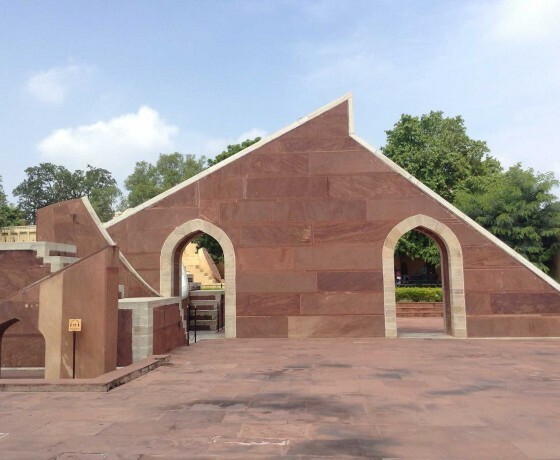 In New Delhi you will also visit Qutab Minar, the 72.5 meter high tower dating back to the 13th century, and Humanyun’s Tomb, which was built in the 16th century and architecturally considered the forerunner of the Taj Mahal. After breakfast at the hotel drive to Agra (Approx. 210Kms/ 4hrs). 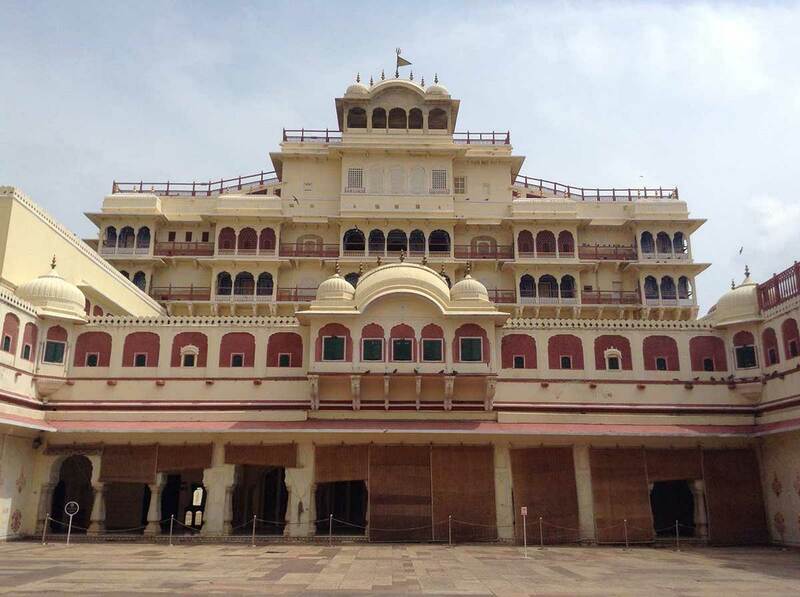 On Arrival Check in at Hotel and later proceed to Visit Taj Mahal & Agra fort. Taj Mahal (Closed on Friday) Someone rightly said, ‘see the Taj and die’ and the Taj certainly surpasses this thought. 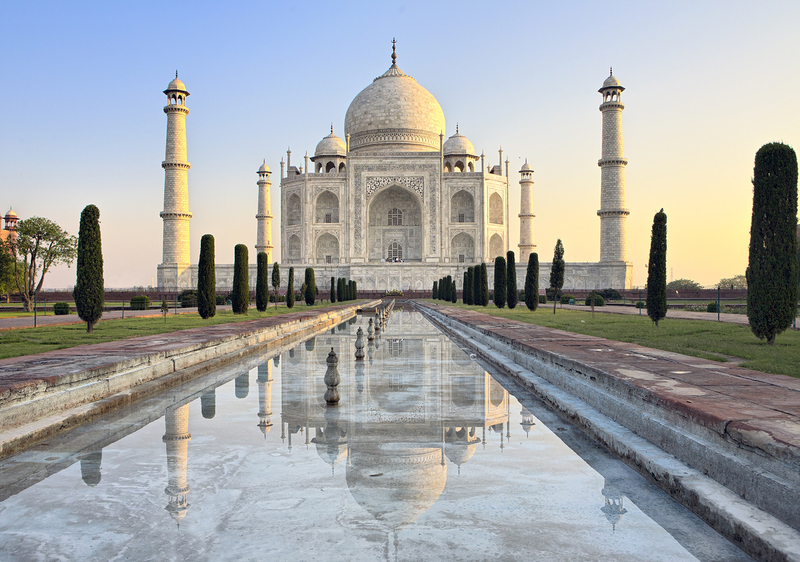 Described as the most spectacular monuments ever built for love, Taj Mahal is the Agra fascination and greatest pride of India. 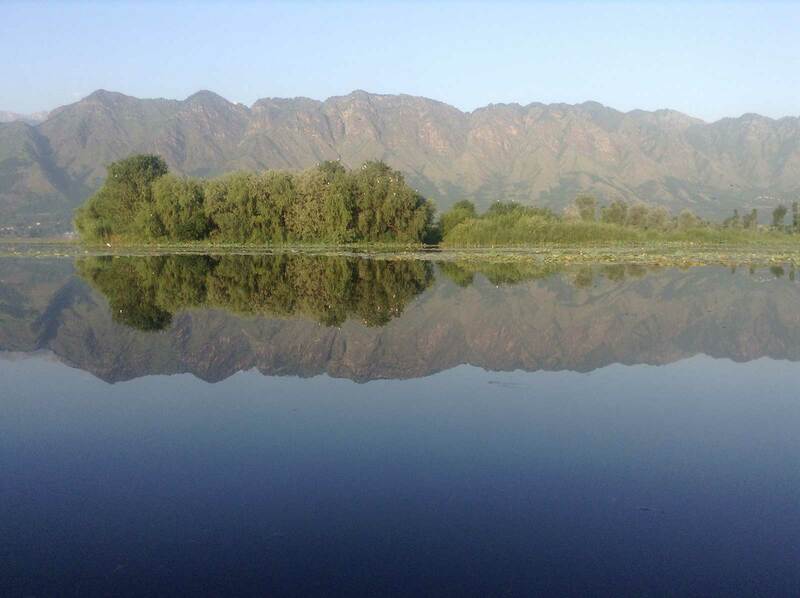 One of the legendary Indian poet -Rabindranath Tagore described its beauty as “a teardrop on the face of eternity”. 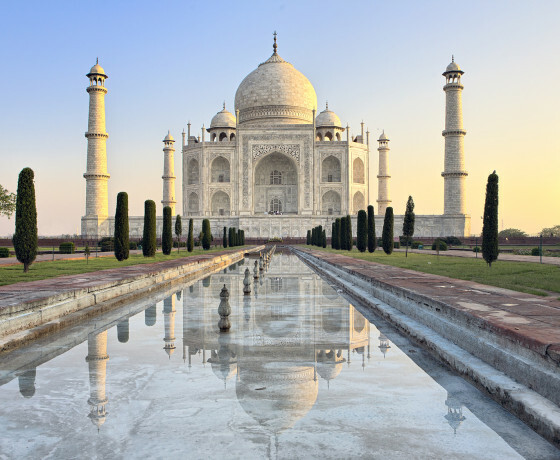 It was built by Mughal Emperor Shah Jahan as a memorial for his beloved wife, Mumtaz Mahal, who died after giving birth to their 14th child in 1631. 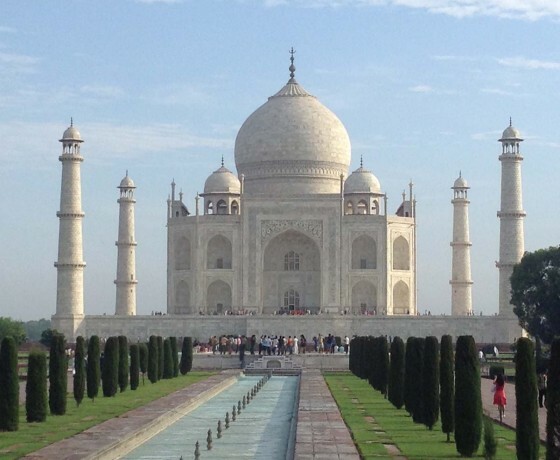 Around 20,000 workers devoted day and night to construct this magnificent monument. 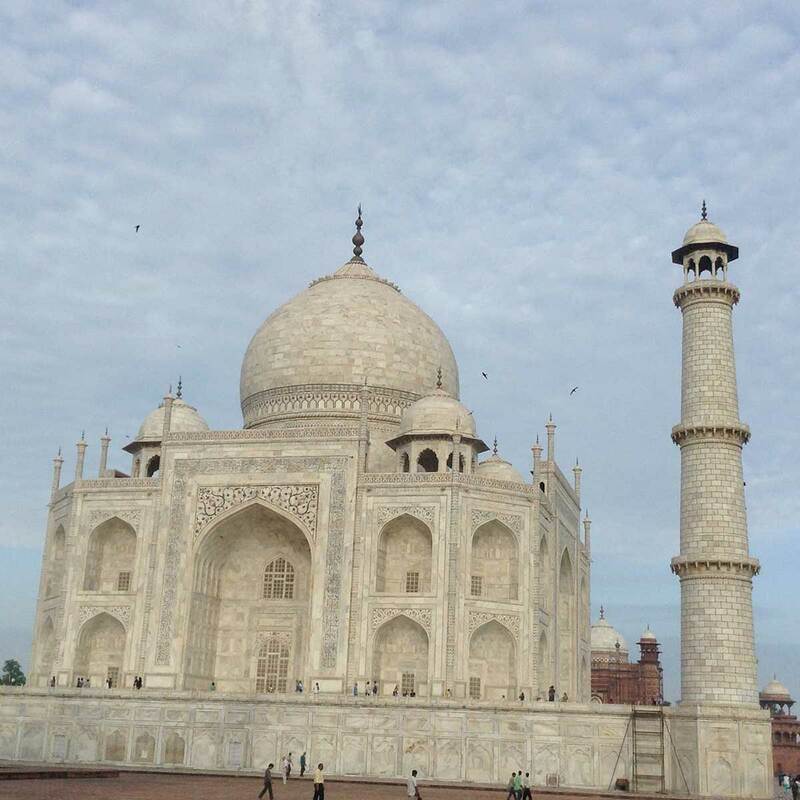 Taj Mahal proved to be the costliest tomb ever build on this earth. Specialists were brought in from Europe and other Asian counties to produce the exquisite marble screens and pietra dura made with the thousands of semi precious stones. 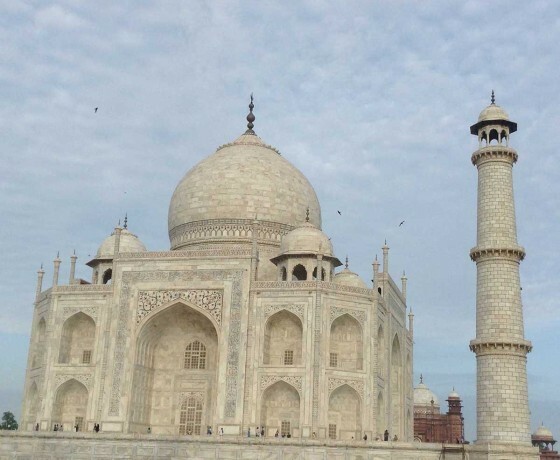 It is said that Shah Jahan also wanted to built a black Taj Mahal as a tomb for himself on the opposite side if the river Yamuna. 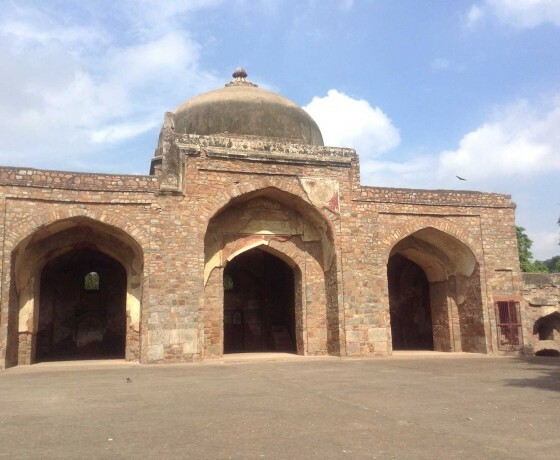 Locals guides are found saying that he want to portray his negative image, when his own son Aurangzeb threw his son into the jail, but sadly he could not afford his grandiose plans. 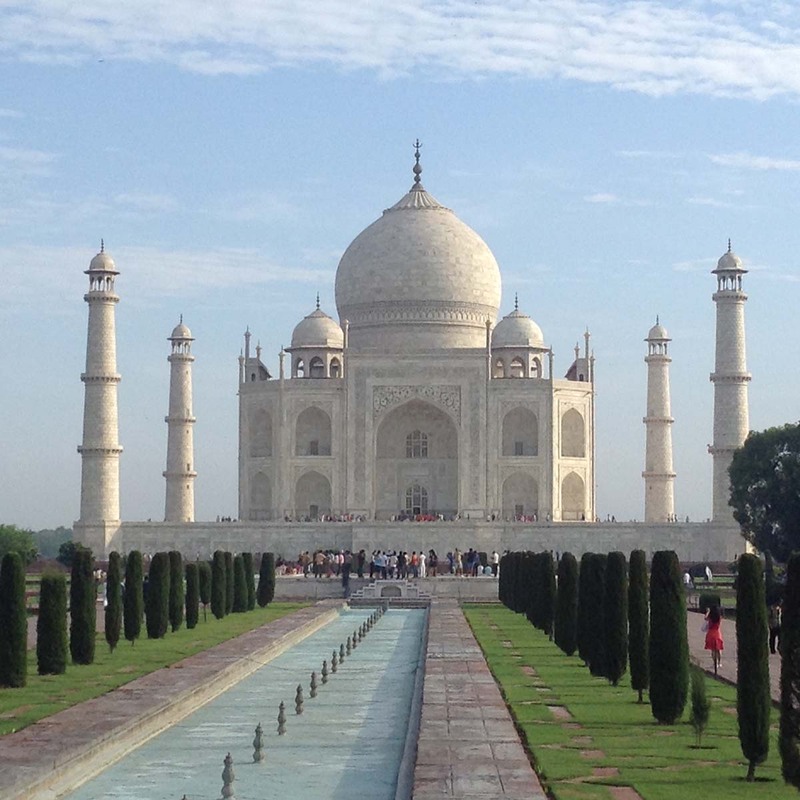 The Taj is the monument of love, so its each and every detail has been conceptualized with at most care and meaning. 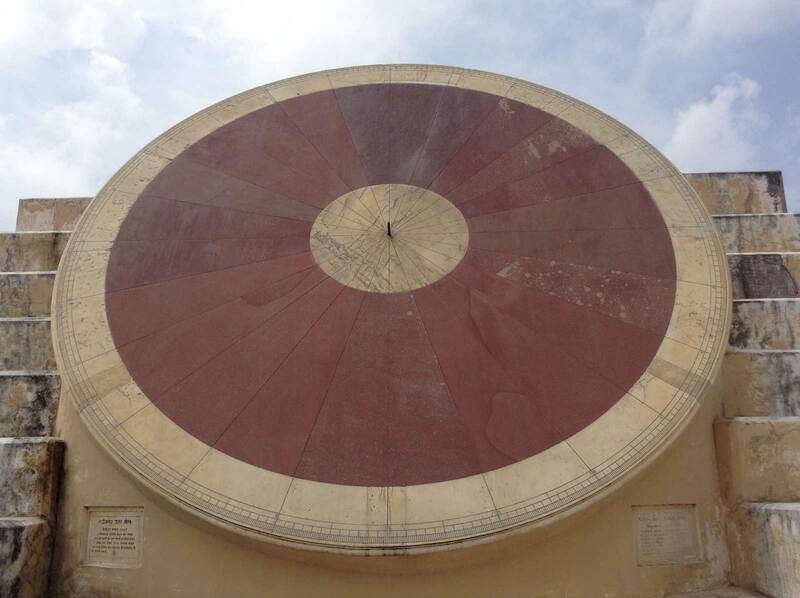 The architects and builders made it a point not to confront the viewer with the mind boggling all at once. So they made the entry through a dazzling arched gateway inscribed with verses from Koran. 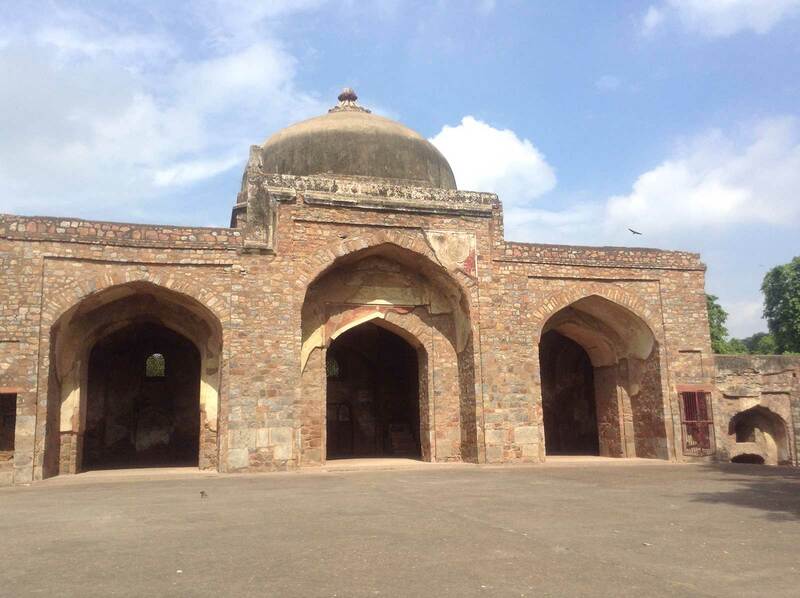 The credit of designing this spectacular mausoleum goes to the architect Ustad Isa Khan Effendi from Iran. The best marble were transported from Makrana in Rajasthan, and the precious stones came from Afghanistan, Persia and Central Asia. 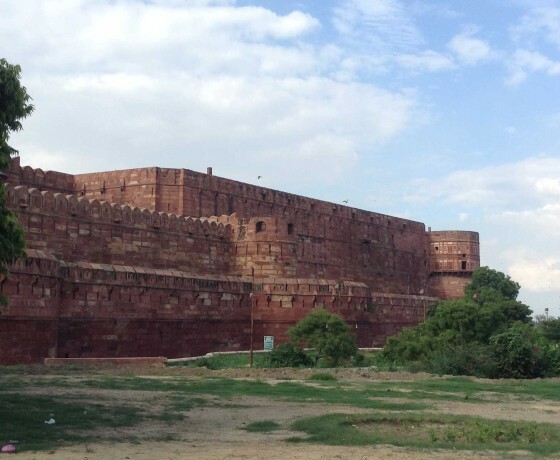 Agra Fort (Near the gardens of the Taj Mahal stands the important 16th-century Mughal monument known as the Red Fort of Agra. 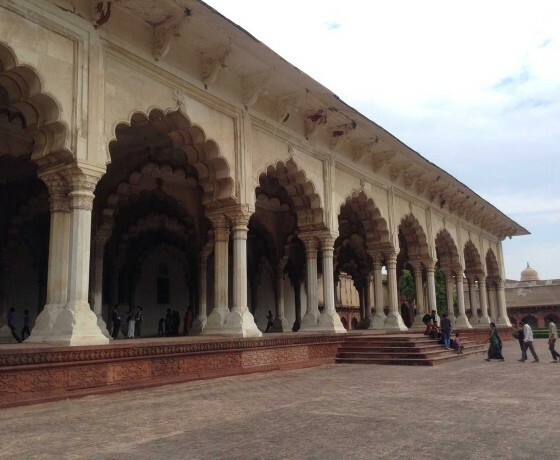 More often than not, the Agra Fort is overshadowed by the pristine beauty of the Taj, but for those looking for something beyond romance, the Agra Fort is worth seeing. 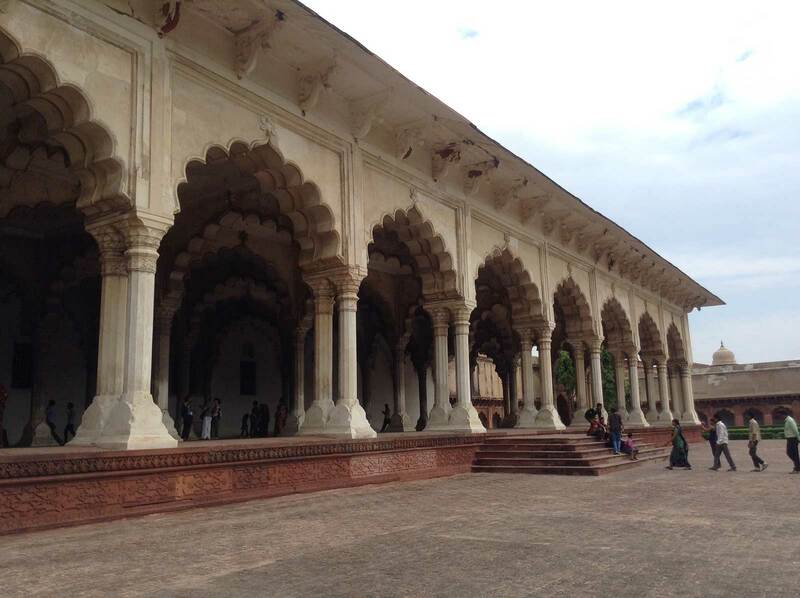 Situated on the bank ofriver Yamuna, the Agra Fort today, stands as a citadel of the past that has witnessed centuries slip by). Morning after relaxed breakfast, drive down to Jaipur ( Approx. 255 Kms/ 5 ½ hrs drive). 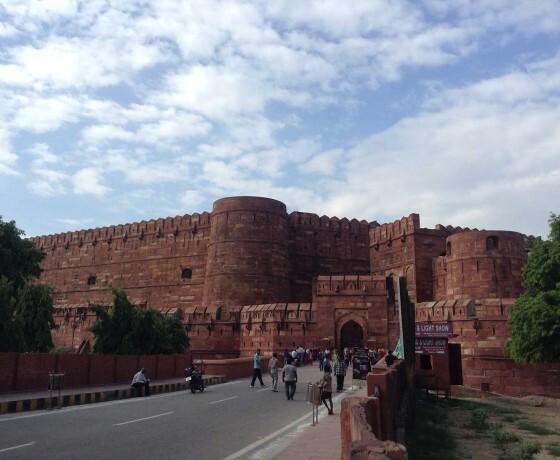 En route visit Fatehpur Sikri (40 kms west of Agra, is built a city predominantly in Red Sandstone and is called Fatehpur Sikri. 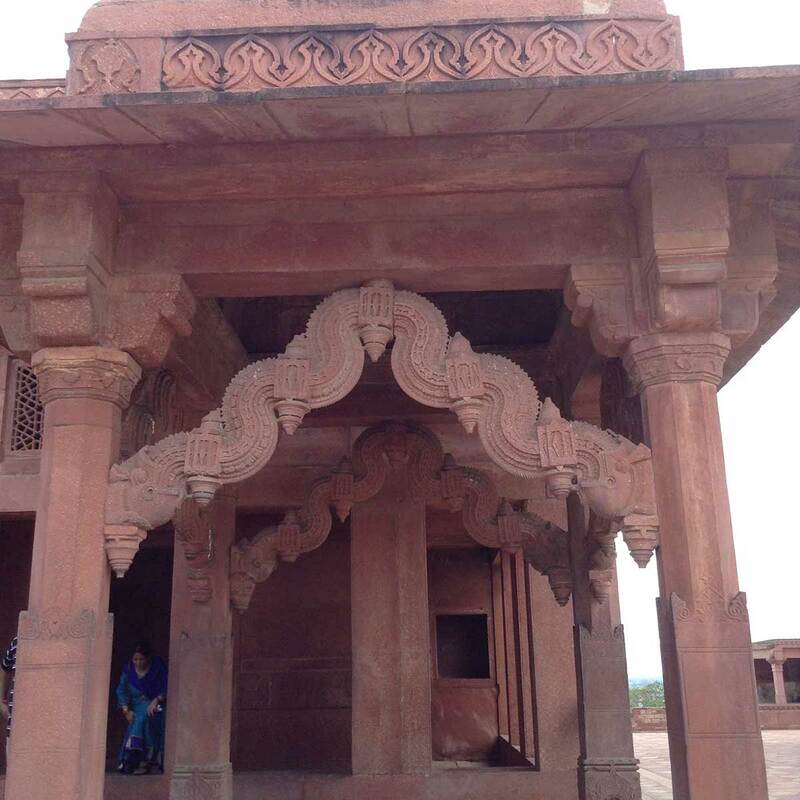 Fatehpur Sikri was built by the Great Mughal Emperor Akbar during 1570 and 1585. It is one of the finest examples of the culmination of Hindu and Muslim architecture. 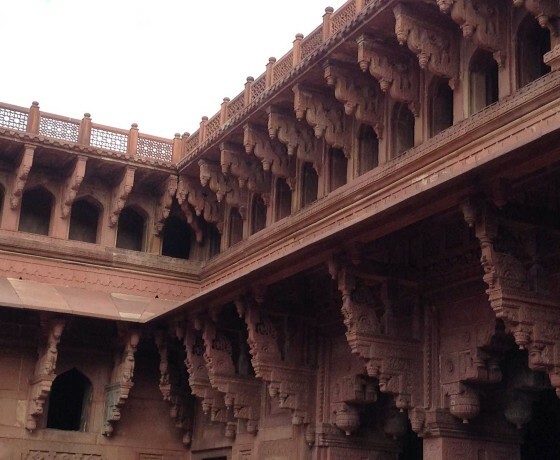 Fatehpur Sikri Mosque is said to be a copy of the mosque in Mecca and has designs, derived from the Persian & Hindu architecture). Upon arrival check in at hotel. Afternoon at leisure. 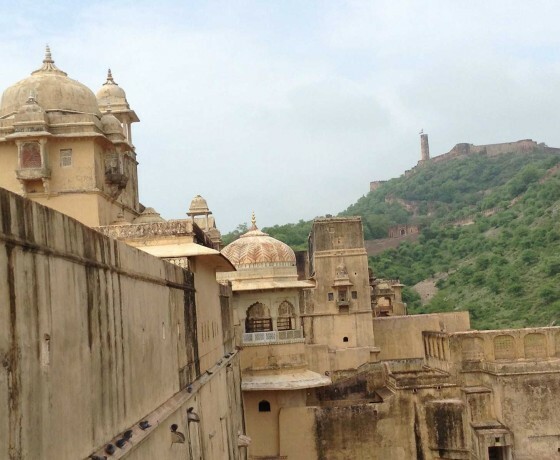 Jaipur – The Pink City : Jaipur needed a fresh coat of paint to welcome its distinguished guest the Prince of Wales in 1905-6. The contractor inability to supply any other color in the required quantity compelled the choice of pink shade for its walls. 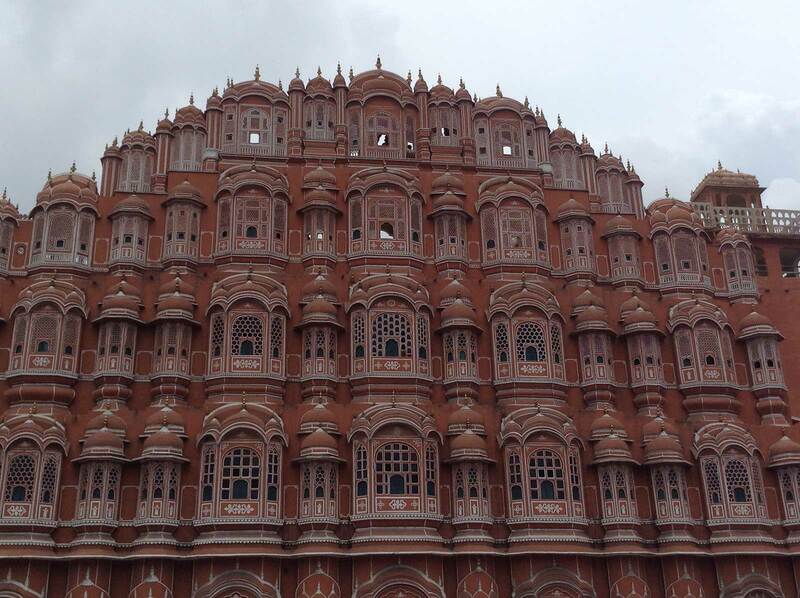 A contractors compulsion famed Jaipur to Pinkcity. 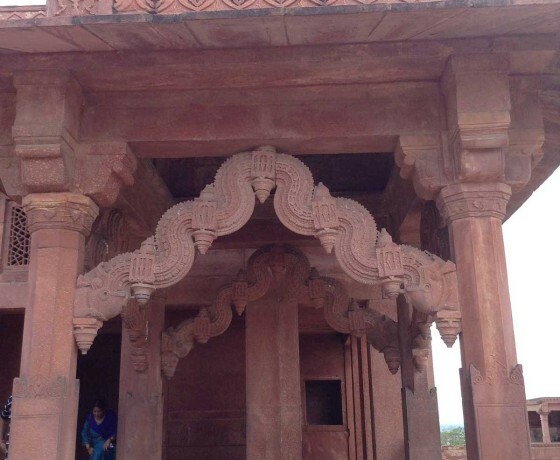 Since then the PINK color is associated with hospitality in Rajput culture. 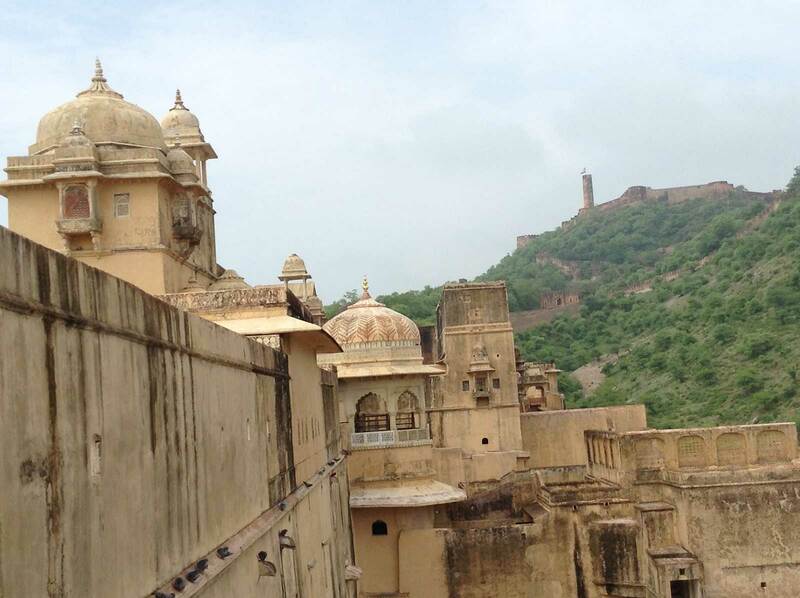 After breakfast, you will be taken for sightseeing of Jaipur. 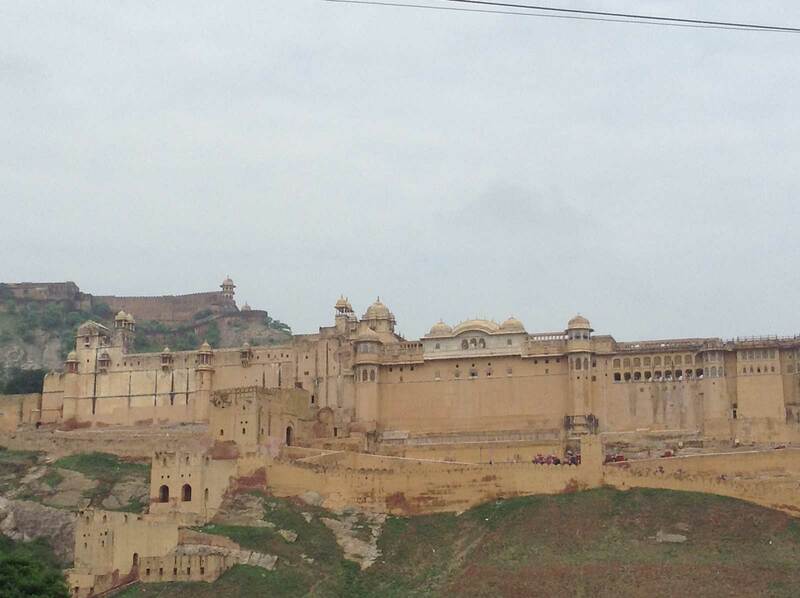 Morning proceed to Amer fort with elephant ride while going uphill the fort (subject to availability and alternatively by Jeep). After seeing the fort come back down the fort by open Jeep. 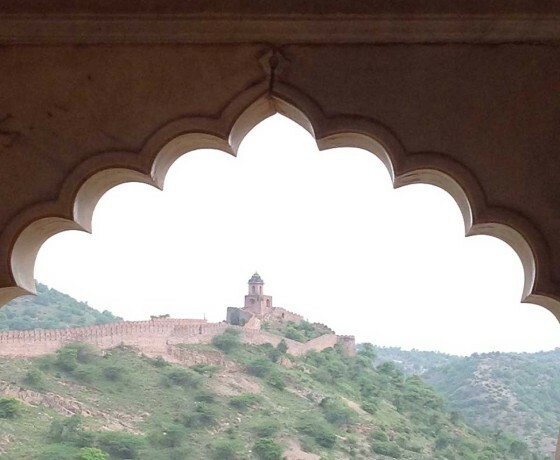 Amber fort complex stands amidst wooded hills. 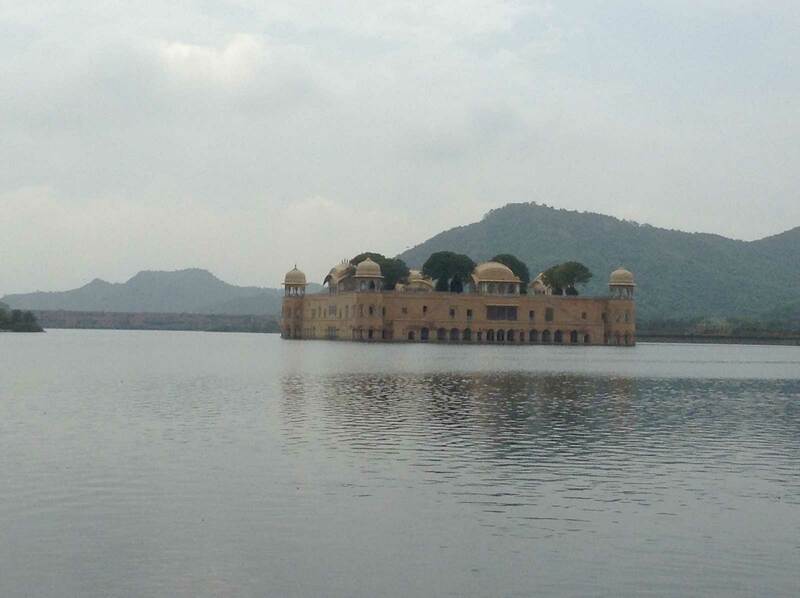 One of the finest examples of Rajput/Mughal architecture. 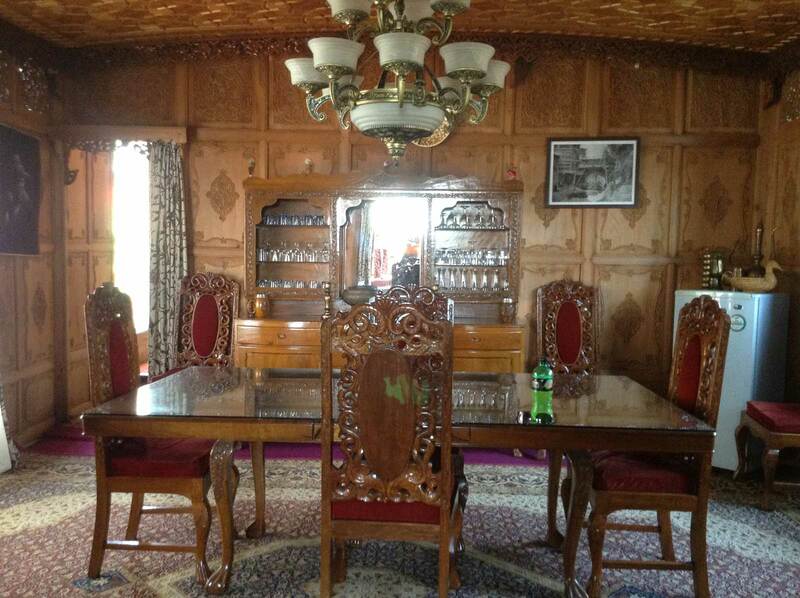 Built in 16th century it stands as a testament reflecting the glory of the fierce Kachawaha Dynasty that ruled over the region from 12th to the 18th century. 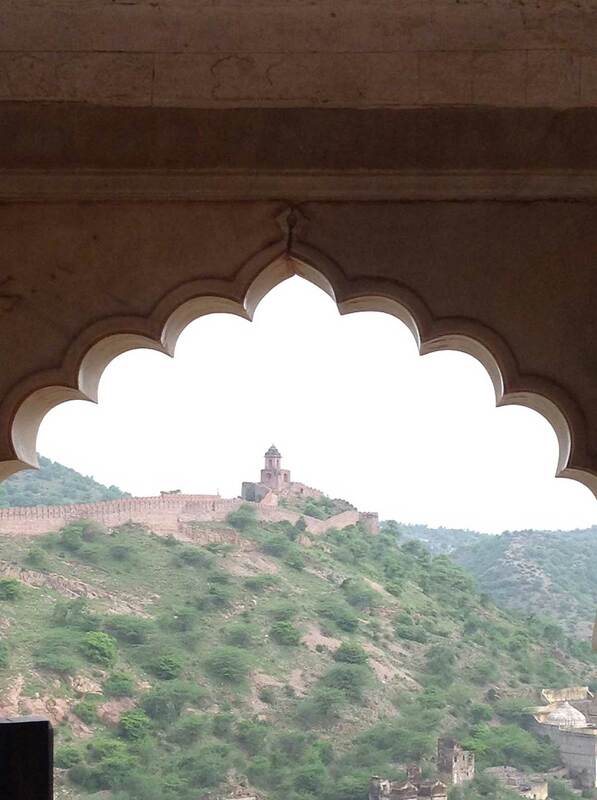 The Amber Fort set in picturesque and rugged hills is a fascinating blend of Hindu and Mughal architecture. 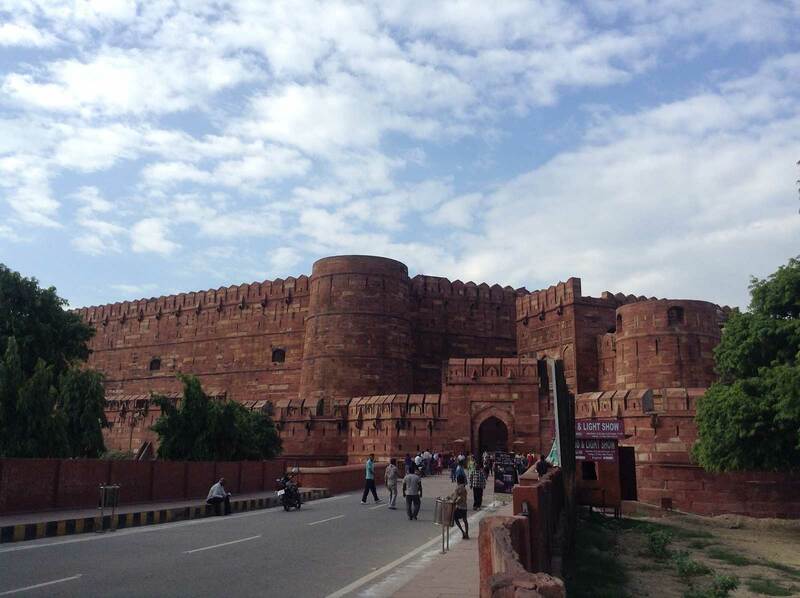 Constructed by Raja Man Singh I in 1592 and completed by Sawai Jai Singh I the fort is made in red sand stone and white marble. 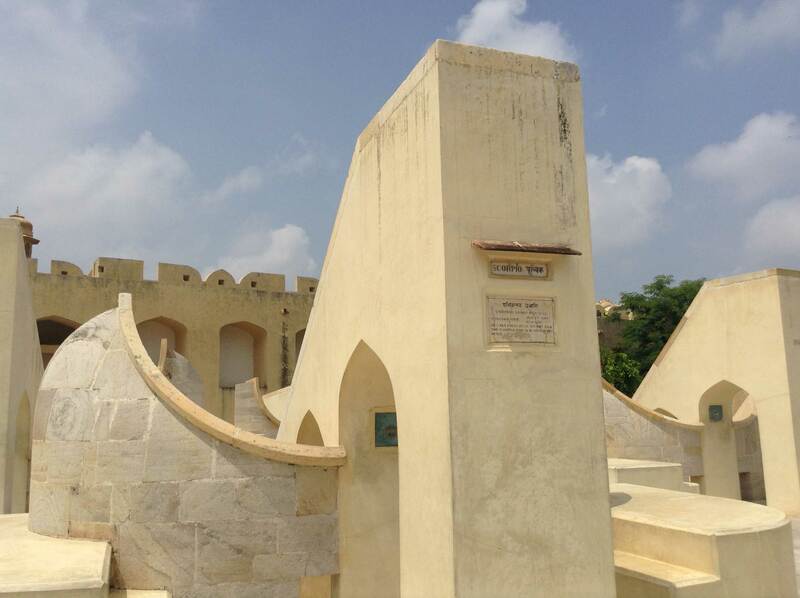 The rugged forbidding exterior belies an inner paradise with a beautiful fusion of art and architecture. 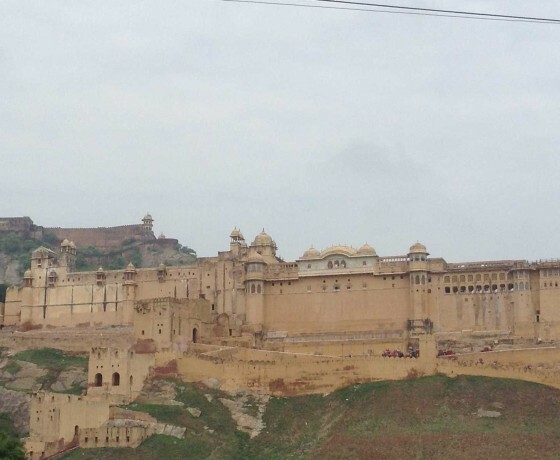 Amber is the classic and romantic fort- palace with a magnificent aura. 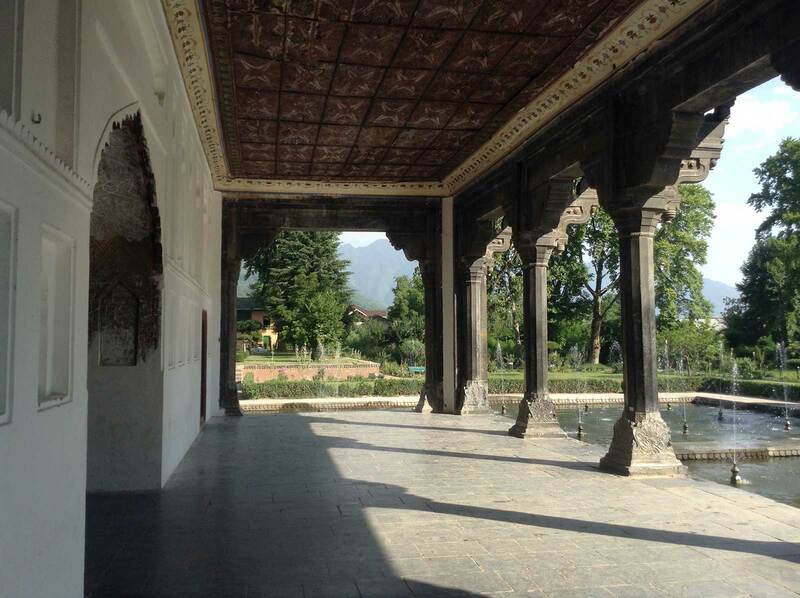 The interior wall of the palace depicts expressive painting scenes with carvings, precious stones and mirror settings. 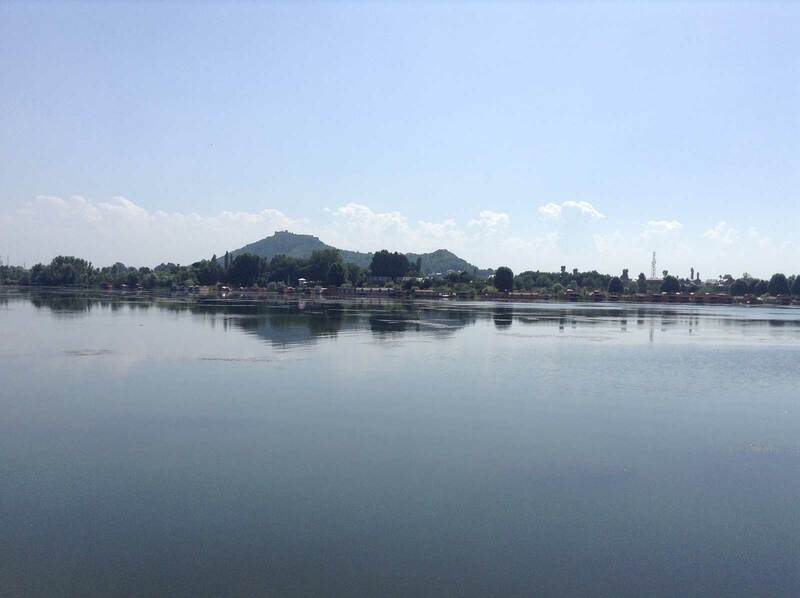 In the foreground is the Maota Lake providing a breathtaking look. 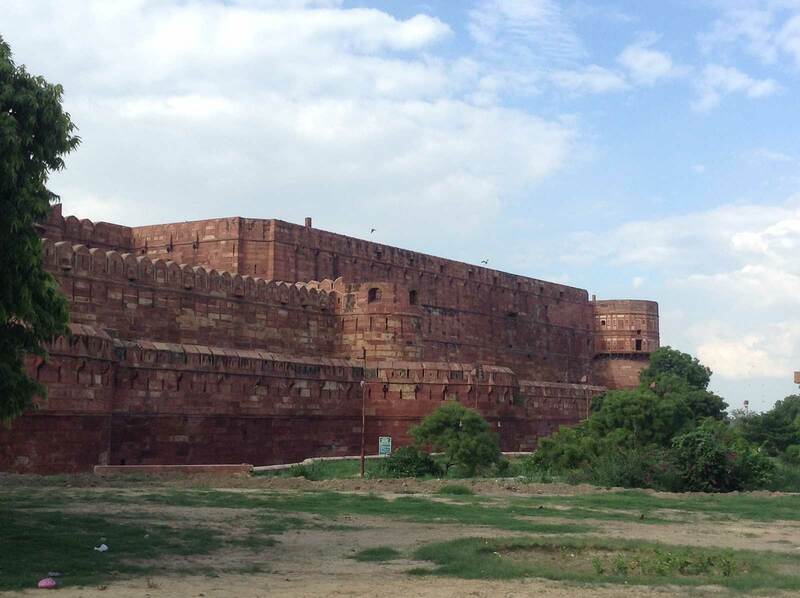 Built mainly for the warring enemies as a safe place, the heavily structured walls could defend the residents within the ramparts of the fort. 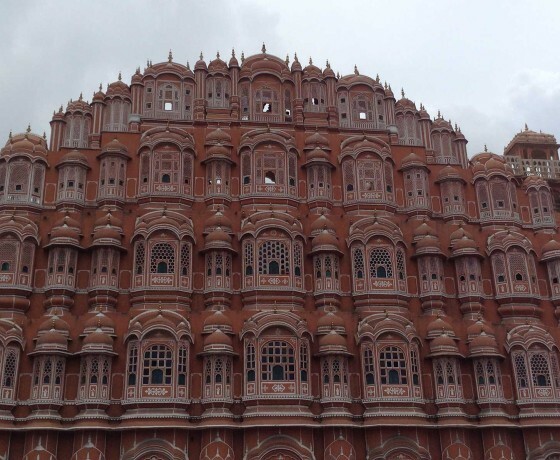 Then proceed to visit Hawa Mahal which is the best-known landmark of Jaipur. 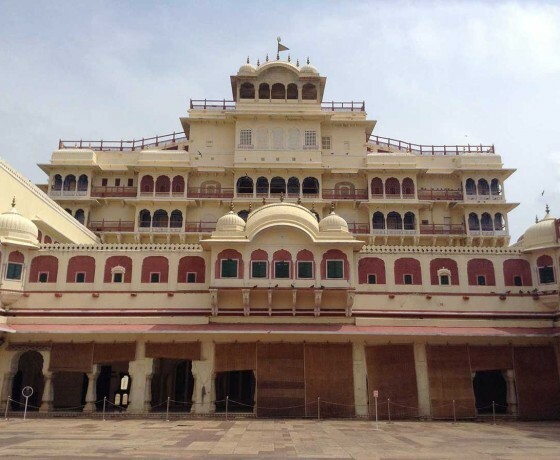 In the heart of the city is situated the City Palace, a blend of Rajasthani and Mughal architecture. 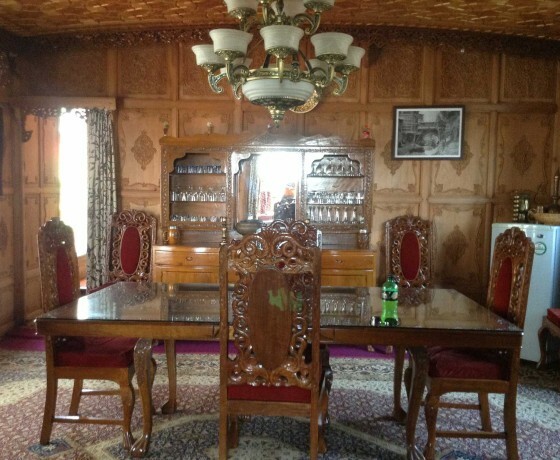 The place is now a museum except for one section where the erstwhile royal family still lives. 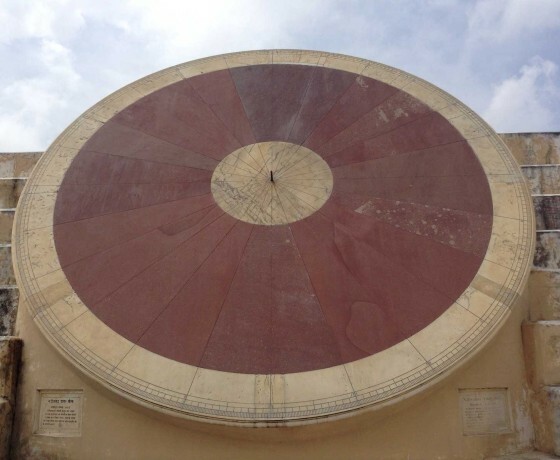 Jantar Mantar is only one of the five observatories constructed by Jai Singh to whom the city owes its name. 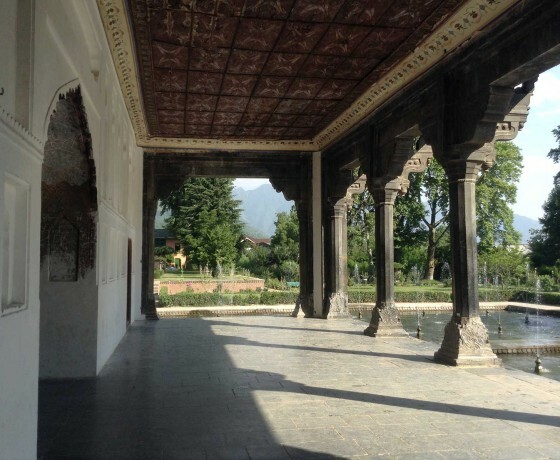 Central Museum has a large collection of costumes, woodwork, brassware, jewelry, and pottery. The hilltop forts of Nahargarh, Jaigarh, and Amber constitute the real Rajputana legacy. 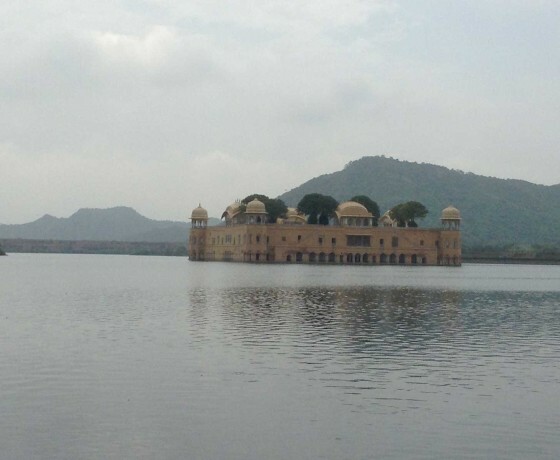 The Maota Lake offers a breathtaking reflection of the magnificent Amber Fort-Palace. Early Morning after breakfast at hotel transfer to airport to board the flight to Delhi and onwards. 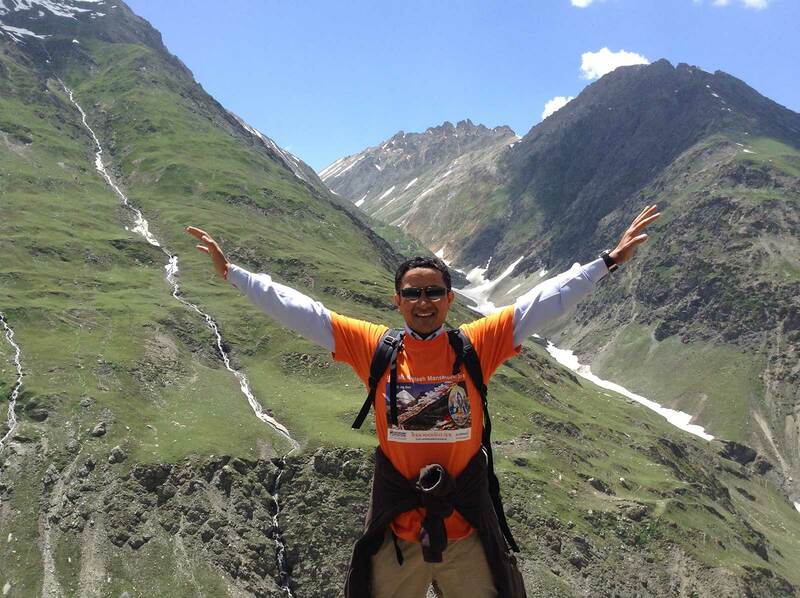 All transport in India in Private car and tourist coach/buses. Red Fort remains closed on every Monday. Taj Mahal remain closed on every Friday. Upon confirmation of the booking we would require 50% of the total invoice and the balance amount can be paid 60 days prior to the date of arrival.